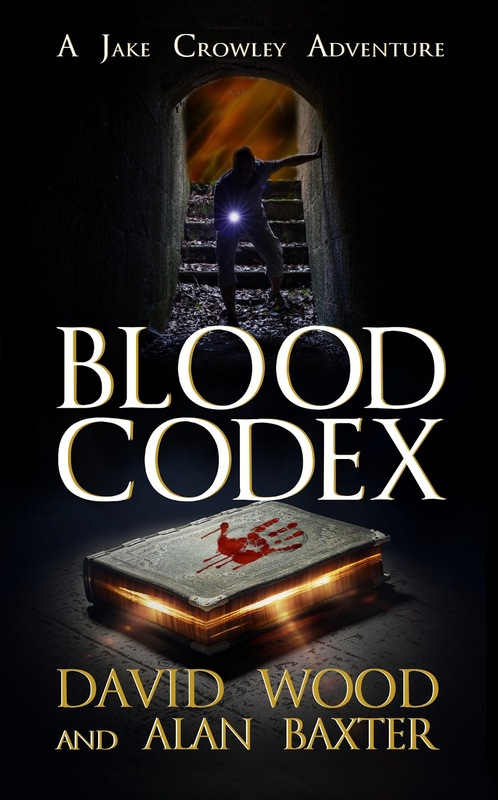 Last week I ran a special promo for Blood Codex, a book I co-authored with Alan Baxter. 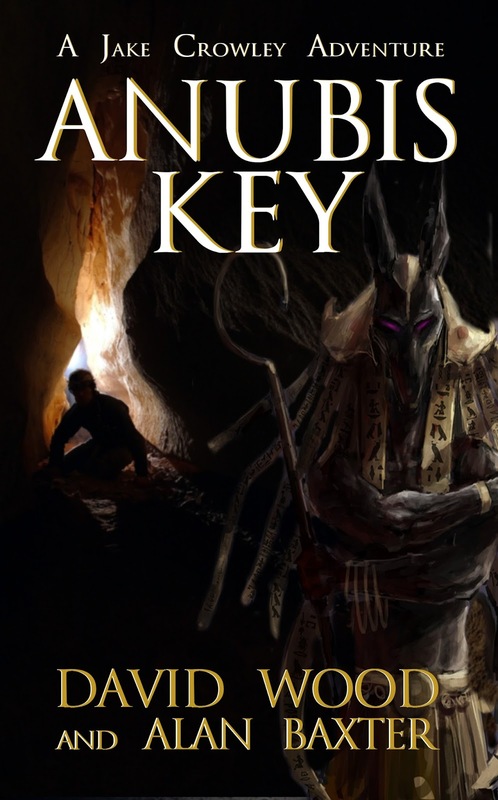 The promotion coincided with the release of Anubis Key, the second book in the series. I was curious to see how the combination would impact sales and promised to share the results with readers and listeners. By way of comparison, I did a similar promo earlier in the year for Changeling, book two of my Jade Ihara series, written with Sean Ellis. While this isn't a perfect apples-to-apples comparison, I think there are enough similarities to make it worthwhile to look at the two side-by-side. Both are action-adventure novels written with a co-author, and each currently has only two books in the series. Each was built around a Bookbub, and in both cases I utilized some other advertising strategies. Each was a $4.99 book marked down to .99. The Blood Codex promo coincided with the release of another book in the series, and likely benefited from increased visibility. For Blood Codex, I took advantage of a few additional advertising opportunities that either weren't available at the time or I wasn't aware of. Blood Codex promo ran for a full week. Changeling ran for a shorter period of time. Ran ads with smaller newsletters leading up to the release. 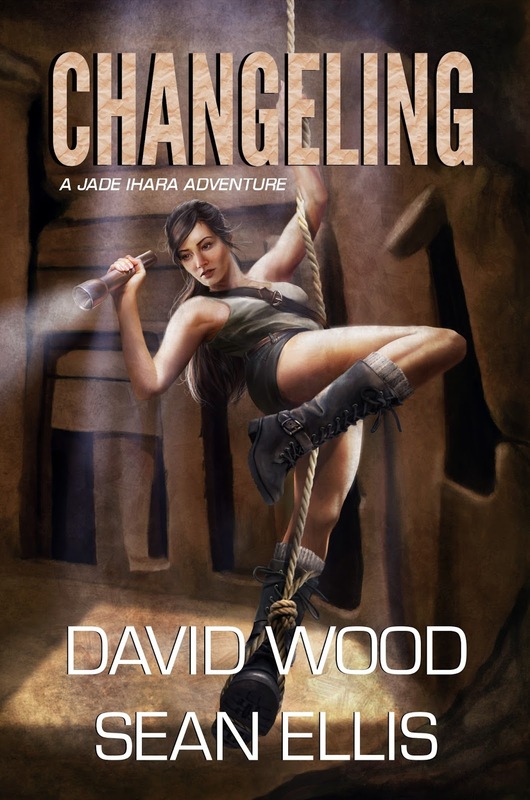 Sold 117 copies of the Changeling audiobook (almost all Whispersync), up from 8 the previous month. I've had better Bookbub results in the past, but typically with book bundles, which tend to move more copies than single books. AMS ad resulted in 23 sales, but barely paid for itself since the book is 99 cents. Bookbub sponsored ads resulted in very few clicks, I suspect partly because they were targeted at smaller vendors, but mostly because I ran them at the end of the promo period, and most customers had probably already seen the book advertised that week. Facebook sponsored ad had modest engagement but I'm not sure how much value I got from it. I tried out Book Adrenaline, the new thriller list for Book Barbarian. Results were modest, but I still have high hopes for their future since I think Book Barbarian is a great service. I think including the discount in my newsletter made a big difference. I try not to send too many newsletters, but I think I will start sending one out when I have a similar promo in the future, especially if I can coordinate it with a new release. It's difficult to measure the effect the Blood Codex promo had on Anubis Key sales, but it took only four days for Anubis Key to surpass the what Blood Codex sold in its first month last year. How much of that is due to the series being more established, or the fact that Anubis Key had a preorder period, it's difficult to say, but I do believe it made a difference. It took two days to get the Kindle version restored to full-price because a couple of the smaller vendors I reach through Draft 2 Digital were slow in updating the price. I generally like to make my books as widely available as possible, figuring any sale through these small channels is "found money," but if they're going to mess up my promotional strategies, they might not be worth it for what little money they bring in. Starting the promo four days before the Bookbub ad made a difference in helping the book "stick" high in the rankings. Hopefully the added visibility. Even if I hadn't run the Bookbub ad, the combination of smaller newsletters, AMS ads, Facebook post, and my own efforts probably accounted for several hundred sales. They might not have paid for themselves outright, but they definitely moved me up the charts. So, even if you can't get a Bookbub ad just yet, there are still opportunities out there for gaining increased visibility. That's all for now. Hope this has been helpful!